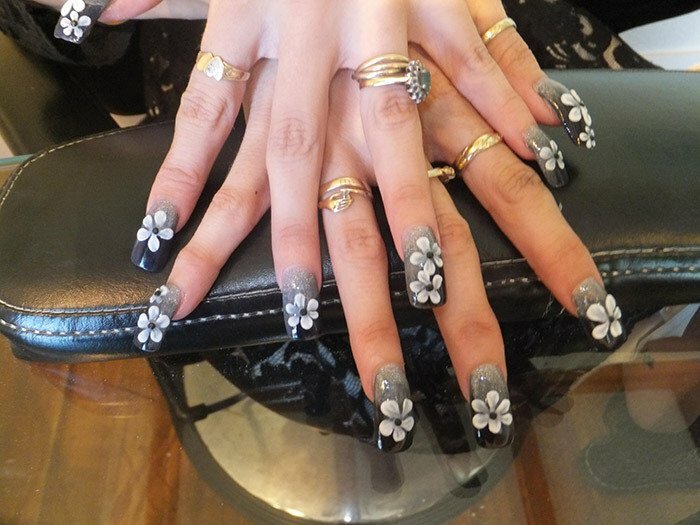 At Allure Nail Studio you’ll find a fully qualified team of nail technicians and beauty specialists to pamper you with nail enhancements and meticulous pedicures, manicures and beauty services. 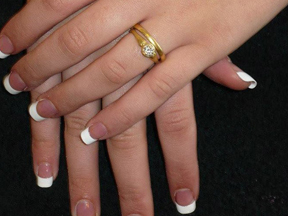 We offer everything from acrylic and gel enhancements to advice on how to maintain the health of your nails. 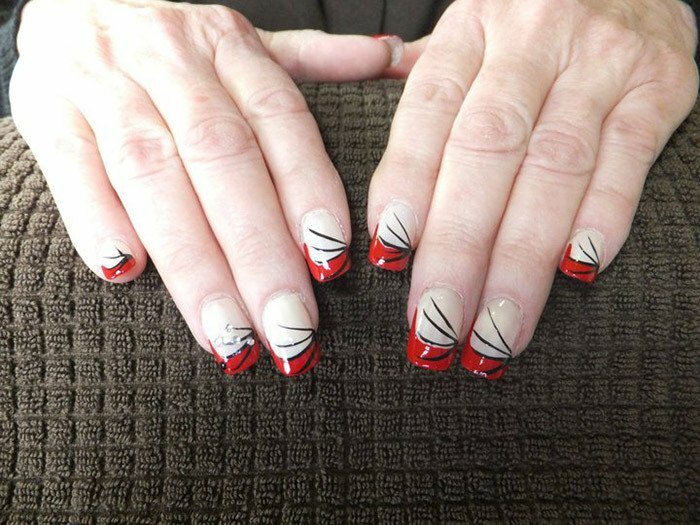 At Allure Nail Studio you’ll find a stellar staff of nail specialists and beauticians ready to pamper you with our range of nail and beauty services. Call today to speak to us about arranging our services for your wedding or hen’s party. 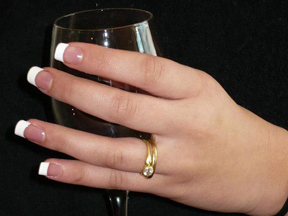 Allure Nail Studio was established in 2006 and has been providing excellence in nails ever since. 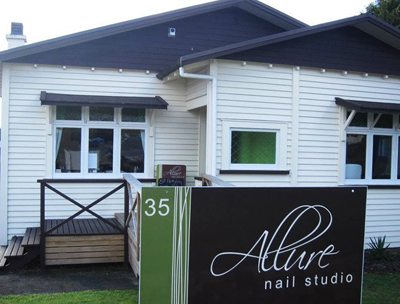 Our studio is located in a charming villa in Tauranga's CBD and our team is dedicated to providing clients with elegant nail enhancements, immaculate manicures, pedicures and other treatments, such as facials and waxing services so drop in today. Our gift vouchers are a fantastic present for birthdays, graduations, Valentine’s Day or other special occasions. Also, ask us about our customised packages for the perfect bridal party or hen’s night! 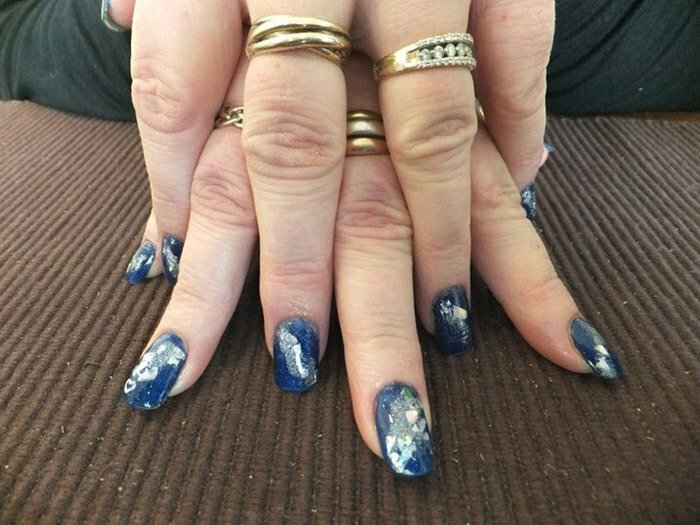 Our team at Allure Nail Studio is made up of fully qualified nail technicians and beauty specialists, who provide you with personalised attention as soon as you step through our door. Margaret is co-owner and the friendly voice of Allure Nail Studio. She works hard behind the scenes to keep you and our team happy and completely satisfied. Emma, co-owner and golf enthusiast, is not only a qualified nail technician, but an international educator and academic manager at the College of Beauty Therapy. 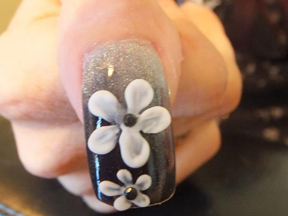 Highly skilled in nail art and design, Katherine is our senior nail technician with over 16 years of experience. While away from the studio she enjoys spending time with her family, her dog and keeping fit with exercise and long walks.The final member of our team is Katrina. Katrina offers beauty and nail services. Outside of work Katrina enjoys spending time with family and friends and is an animal lover. As well as working for us Katrina is completing her training in massage. The Studio will be offering massage appointments once Katrina completes her training.